 The Mesa PD police officer recruit testing process allows us to see which individuals have the physical and mental abilities necessary to serve on our force. Each stage of our testing process must be passed before moving on to the next. Hover over each step to see the qualifications for advancing through our process. Applicant will be given a start date and an Academy date.